While an earthquake usually causes destruction, they can also create natural wonders like what we now see with the new 'quake lake' which has become a popular tourist attraction. 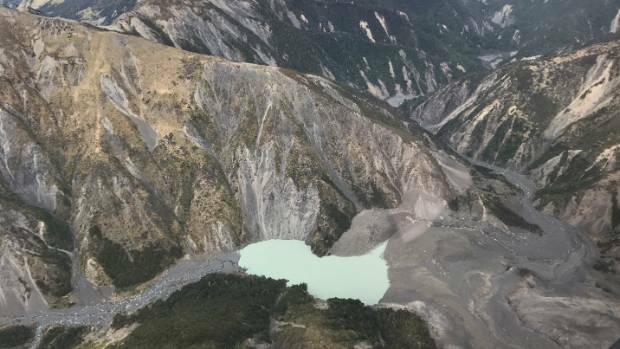 Before the earthquake, the lake was merely a small river, but after the 7.8 magnitude earthquake of 2016, the river transformed into a lake after a 150-meter landslide fell into the Hapuku River. Our 10 favourite New Zealand summer swimming holes. The top 10 most Instagrammed places in NZ that you need to visit this summer. 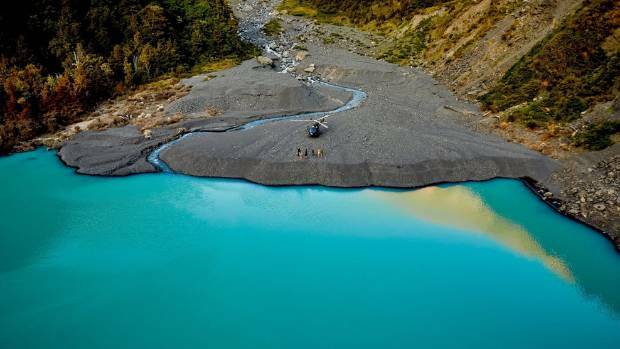 The lake is located north of Kaikōura and is approx 400 meters long and 100 meters wide as well as being 35 meters at the deepest point.